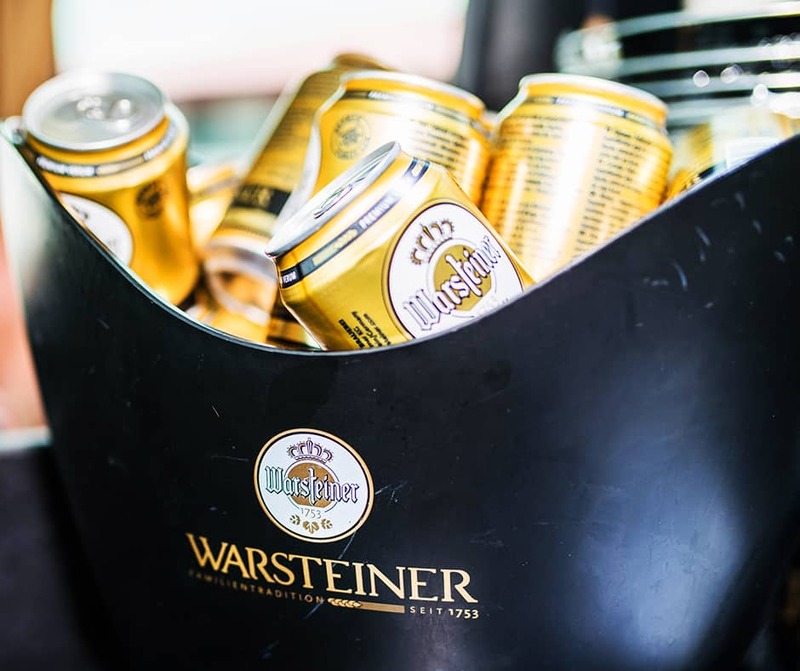 Start the festival in the bus with the Warsteiner Contest: win awesome prizes with the contest by simply doing what’s told below. This way you can make your trip even more fun! You can win the full amount of your ticket back on your bank account. The aim is to make a nice picture of your festi-preparations, or of your exciting adventures in the bus. Post this picture on Instagram (if you really do not have Instagram, the Facebook event of your bus trip does also work) and you can win a full refund of your bus ticket plus glory forever. Tag the following #hashtags: #warsteiner #maximaltrips #musikdurstig + name your bus letter! Have some fun and creativity and you increase your odds significantly. Go Maximal! See you at the Maximal bus dear travelers! Since 2012, Maximal provides the best bus trips to domestic and foreign festivals. Book your bus tickets, as well as camping or festival tickets here. Our coaches are always equipped with SKTB / ISO 9001 quality mark. With the Maximal bus journey you travel safely, relaxed and affordable. On longer journeys there is always a briefed tour leader on board and we treat you to free cold beers. Discover. Book. Hop on!